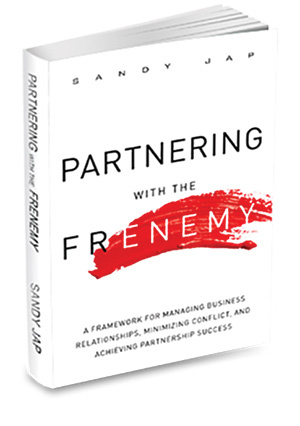 In a gesture rarely seen, especially in a serious-minded business book, Sandy Jap admits her vices—tennis, red wine, and Cape Cod summers—in the dust-jacket copy for Partnering with the Frenemy: A Framework for Managing Business Relationships, Minimizing Conflict, and Achieving Partnership Success. Not only can Jap be reassured that her vices are forgivable (if not enviable), the book’s virtues outweigh all else. Jap is a professor of marketing at Goizueta Business School, which she joined in 2001 following six years at the Massachusetts Institute of Technology’s Sloan School of Management. 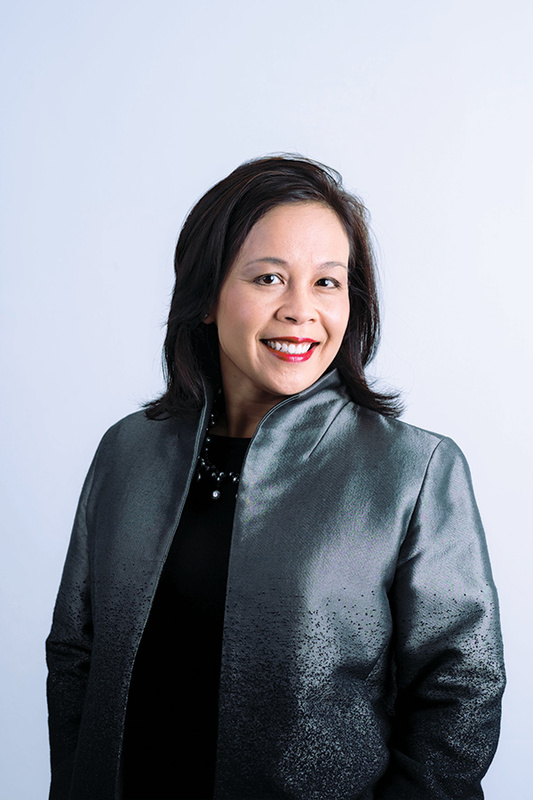 A cofounder of the Emory Marketing Analytics Center in 2010, Jap’s expertise lies in business-to-business management, channels of distribution, and go-to-market strategies. Jap defines frenemization as “the tendency for partners who are initially noncompetitive friends to become enemies over time.” Jap identifies the relational highs and lows of current players—Samsung and Google, Martha Stewart and Macy’s, Costco and Coca-Cola—as well as resonant past examples, including Best Buy and Apple, Nike and Foot Locker. At base, there are two reasons why business relationships fail: first, success in a partnership can lead to a rebalancing of that relationship that “gives rise to resentment, contempt, and often direct competition,” says Jap. The second reason is based on relational factors. Businesses cannot call their mother, a high-priced divorce lawyer, or top therapist for advice. For anyone thinking that business partnerships partake of greater rationality and thereby survive better than personal relationships, Jap has disappointing news: “The failure rates of partnerships and alliances have hovered between 50 percent and 60 percent for a number of years”—a figure that exceeds the US divorce rate.